Complete line of commercial real estate sales, appraisals, leasing and insurance services. We make it easy. You make it home. Composed of professional real estate agents with many years of industry experience, The Jim Buff Team specializes in providing services to home buyers and sellers in the Buncombe County, Henderson County, Madison County, and Asheville areas. The team provides clients with personalized services to meet all their real estate goals and needs. Faison is one of the oldest real estate acquisition companies in the Southeast focusing on retail and multi-family investments. OwnAmerica is an online exchange for occupied and performing single family rentals. We've helped clients build ideal mountain lifestyles since 1977. We specialize in exclusive western NC properties in Cashiers and surrounding areas. Prudential Laney Real Estate is the premier Real Estate Agency in Wilmington, Hampstead, Wrightsville Beach, Carolina Beach, NC and Brunswick County. 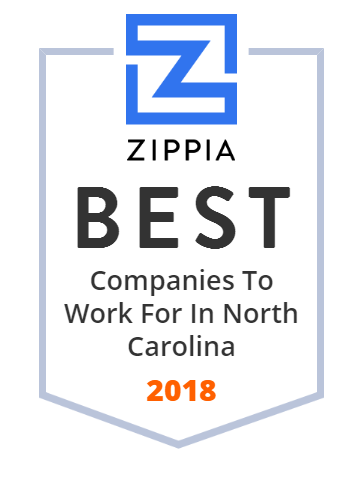 If you are looking for an independent insurance agency in Spruce Pine North Carolina or anywhere in North Carolina that offers great rates, give us a call.